Why do you build custom websites for optometrists? As with many other ideas, 2020 Designs was borne out of necessity. While we were looking for an optometrist for Susan’s aforementioned mom, we were shocked at the poorly-made websites adorning the web. We couldn’t find the information we needed — and didn’t want to trust a loved one’s eyesight to someone who hadn’t invested in a half-decent web presence. 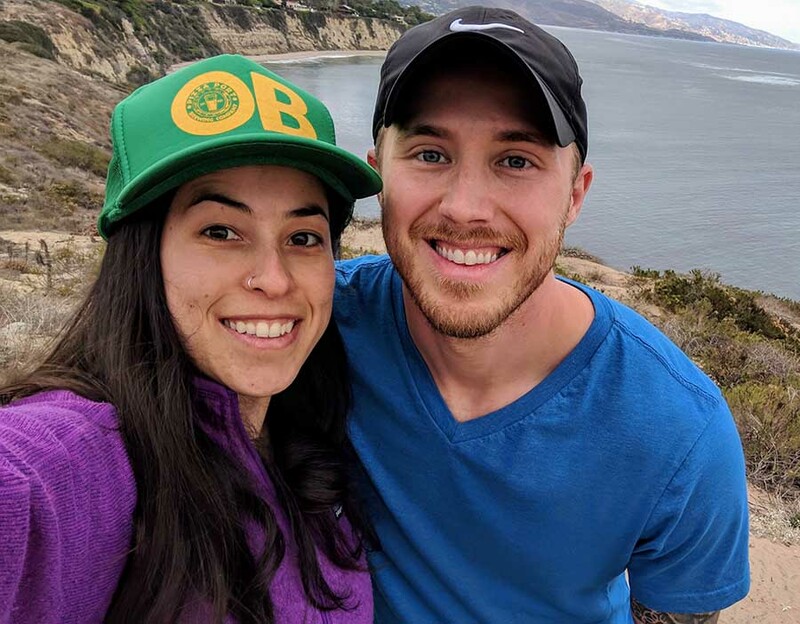 As a web developer and full-time freelance writer and marketer, we realized there was a gap we could fill. So we began talking to optometrists and their customers, learning what they wanted out of their websites. The answer? 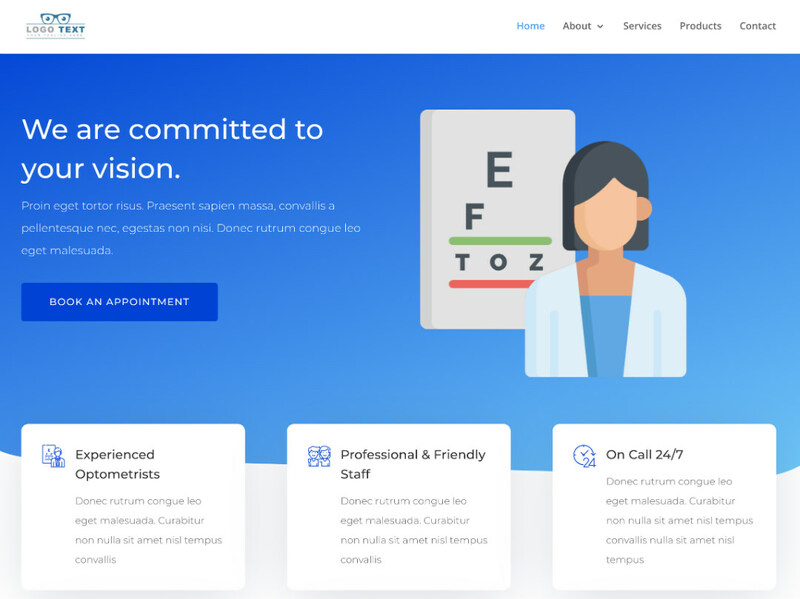 Modern, affordable optometrist websites that are easy to maintain — and that quickly provide customers with all the information they need. That’s what we aim to deliver. Why should I choose 2020 Designs? With us, you won’t have to scroll through pages and pages to find an estimated cost, or set up a phone call just to get a darn quote. You’ll know upfront how much your site will cost — and it’ll be live within two weeks. Say goodbye to decision fatigue. No deciding which text box goes where, or how big your logo should be. All you have to do is pick a theme, and then we’ll take care of the rest. If you want, we can even write new custom content for you. When you choose our monthly hosting and maintenance package, you won’t need to wait weeks for “the website guy” to update your hours or staff page. We complete all requests in 24 hours, guaranteed. Drop us a line — we look forward to learning about your business.